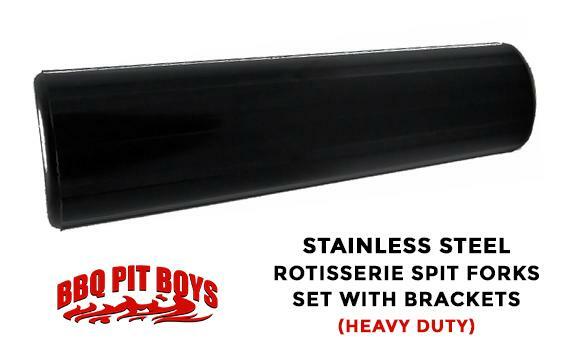 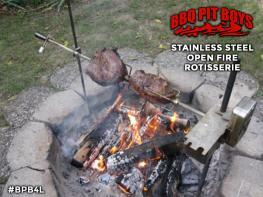 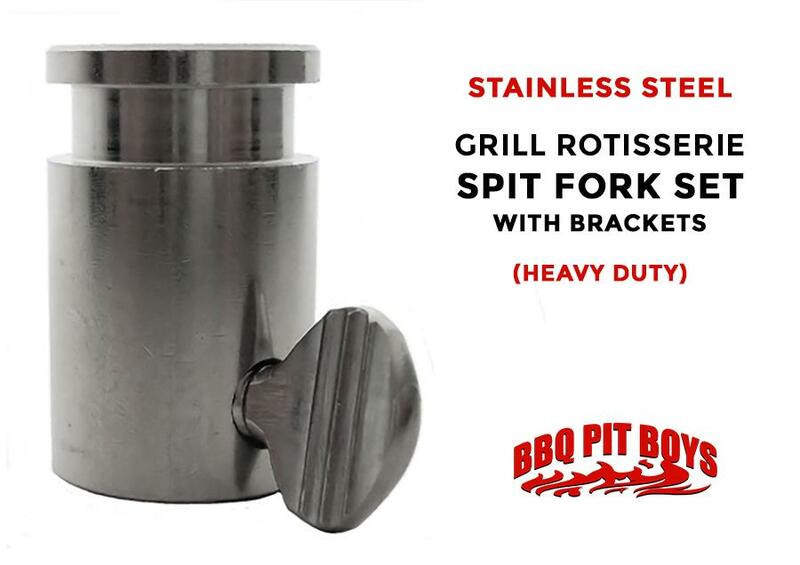 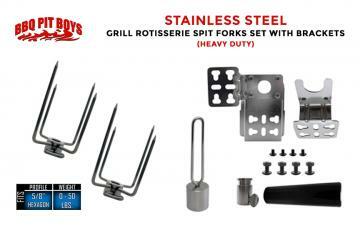 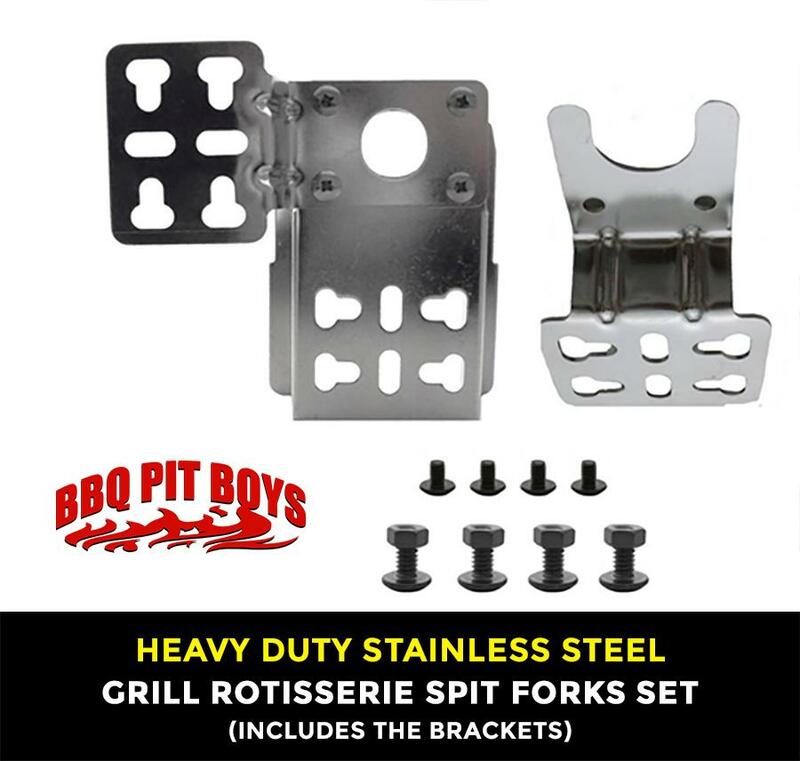 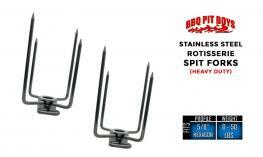 High quality 304 Stainless Steel brackets and spit forks... you'll wish you had one at your Pit all along. 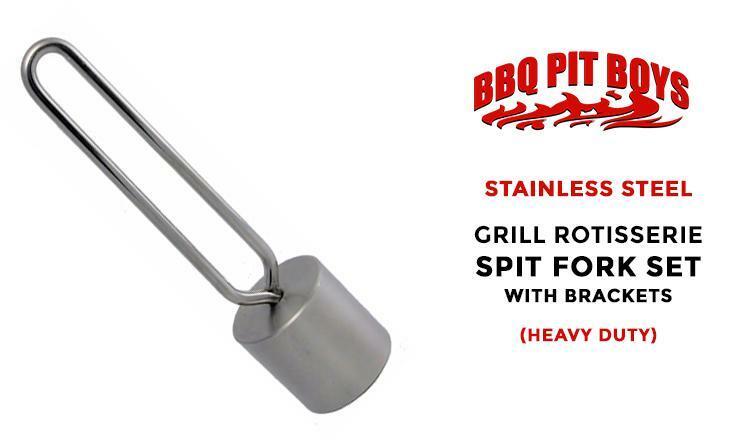 Not to mention you can take it with ya. 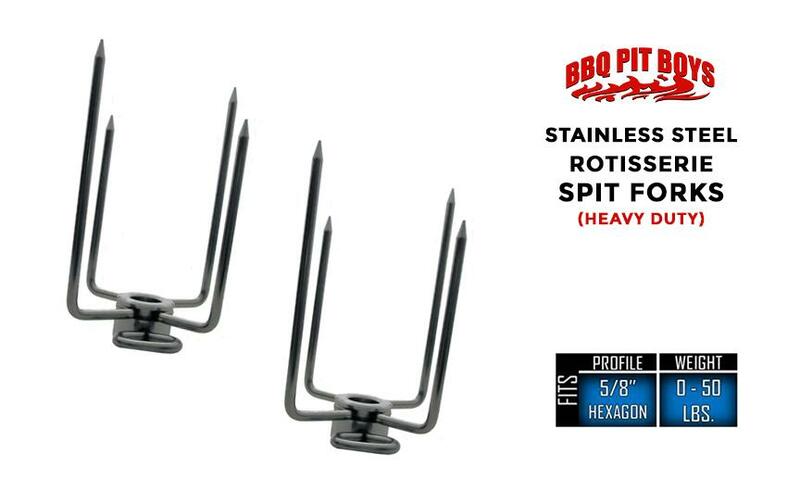 WE'RE GONNA BE EATIN' GOOD TONIGHT, MARTHA!